Clean air. Clean water. Outdoor adventures. Small town life. That’s the Montana lifestyle that has attracted so many people to the state over the last two decades. Now, the new reality series, Living Big Sky, on Home and Garden Television (HGTV) showcases families who are considering relocation to Big Sky Country. Tapping into a growing population looking to trade the complicated maize of urbanity for country sanity, the Living Big Sky crew has recruited couples to visit Montana for the show. Living Big Sky aired in January of this year and HGTV has scheduled 13 episodes that will premiere this spring. Subjects on the show are selected by Orion Entertaiment’s casting department, which has produced similar programs for HGTV in the past, including Living Alaska and Hawaii Life. Couples must be actively seeking to buy a home in the state and be qualified buyers. Showcasing diverse housing opportunities throughout Montana, Living Big Sky, has filmed episodes in Whitefish, Helena, Billings, Bozeman and Big Sky. Properties range from $200,000 to $1 million, depending on the budget of the couples who appear on the show. Segments thus far have featured couples who’ve relocated from New York City, North Dakota and Seattle. Recently, the show filmed an episode in Livingston, following home-seekers Greg and Annie Burns. Planning to relocate from Ohio, they looked at three houses within a 100-mile radius of Billings where Greg started a new job. Originally from Montana, Greg wanted to raise their children close to his family, so this was a long-awaited homecoming. With a budget between $500,000 to $900,000, the couple fell in love with a high-end home in the newer Meredith Ranch development. 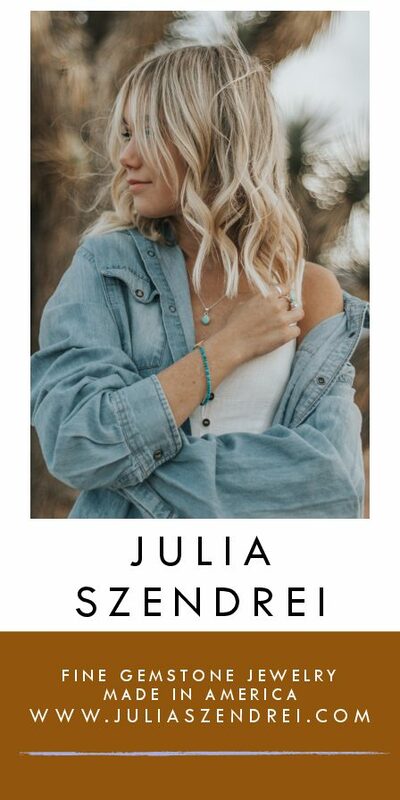 Designed and built by Nathan Sieler Construction, the contemporary rustic home was everything the couple had envisioned about living in Montana. 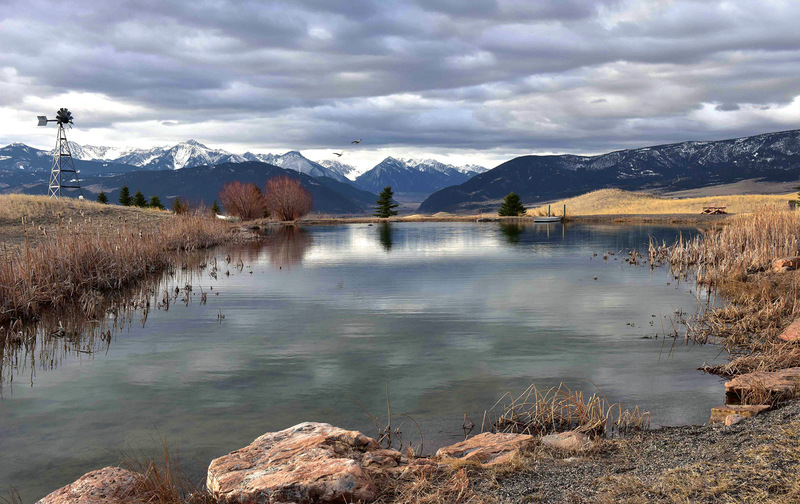 Standing on the dock of a springfed pond in the backyard, replete with feisty trout rising, the couple took in the dramatic views of the Absaroka and the Crazy Mountains. They were visibly distressed over the decision they’d soon be forced to make. Accompanied by Billings realtor Dana Lich, they discussed their options on camera. The film crew followed their every move as they looked around the property. It’s a life-changing decision and they decided to think about it a while longer. But by the end of the 30-minute show, the Burnses had to make a decision. 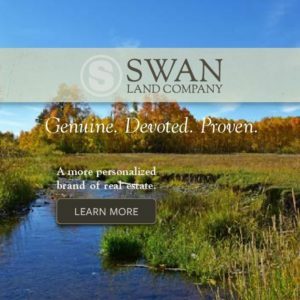 Their choice just might influence other house hunters watching television who dream to make the leap to Big Sky Country. 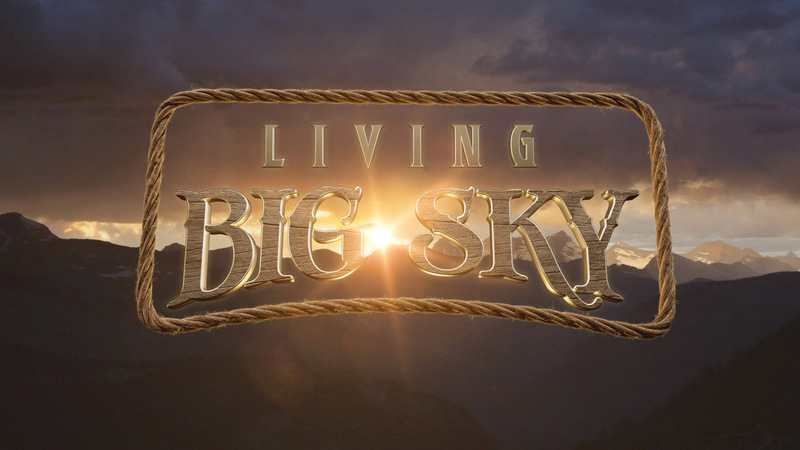 Editor’s Note: Living Big Sky airs on Saturday nights at 11:00 pm & 11:30 pm beginning in May, tentatively 5/16. 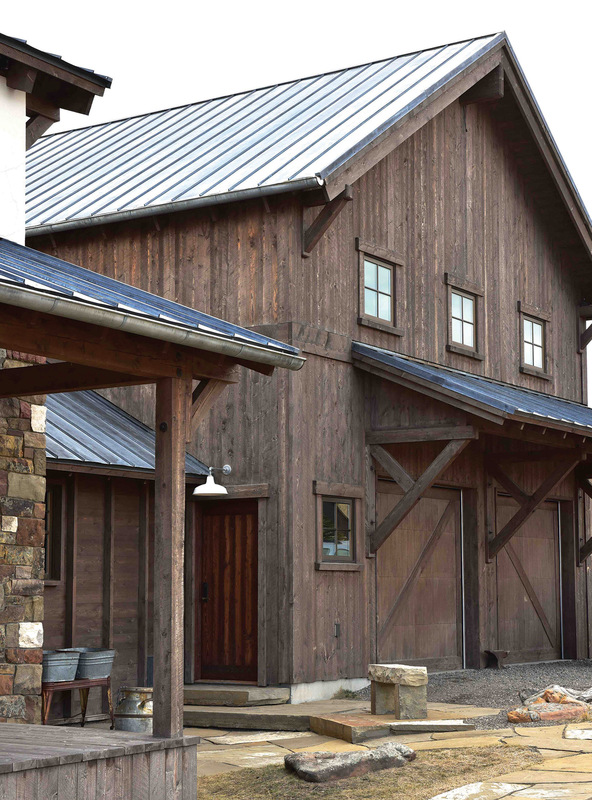 The Meredith Ranch home, built by Nathan Sieler Construction, was featured on HGTV’s Living Big Sky series. 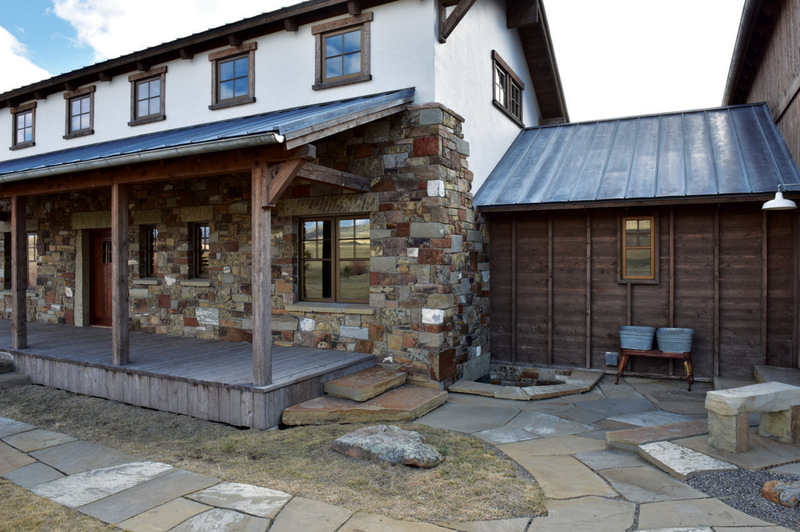 The Livingston home features a combination of rustic distressed wood, timberframe, stone and metal elements and is listed for $1.4. 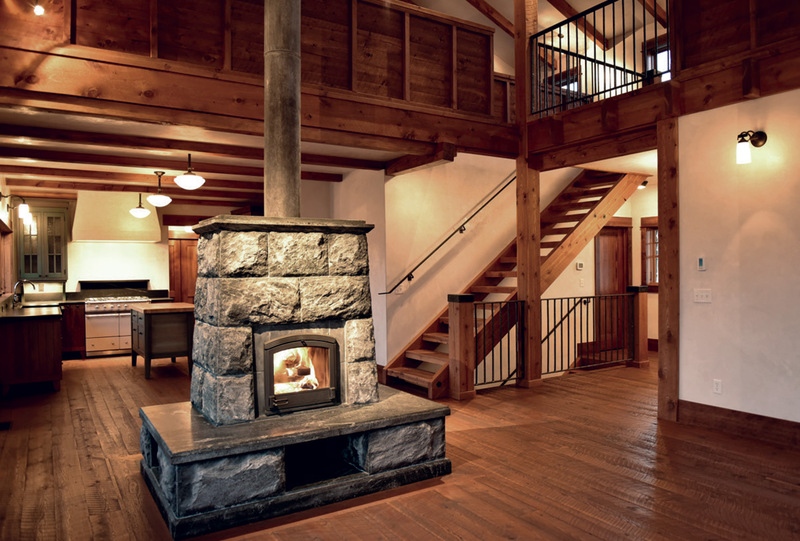 Inside, the home features select custom finishes, including a double-sided Tulikivi fireplace from Warmstone in Livingston. 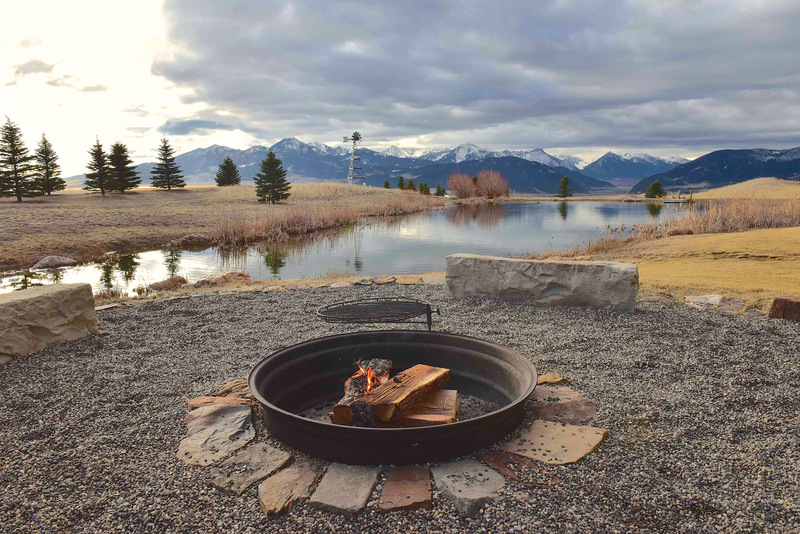 A backyard firepit enhances the Montana mystique, set on the edge of a trout pond looking toward Paradise Valley.